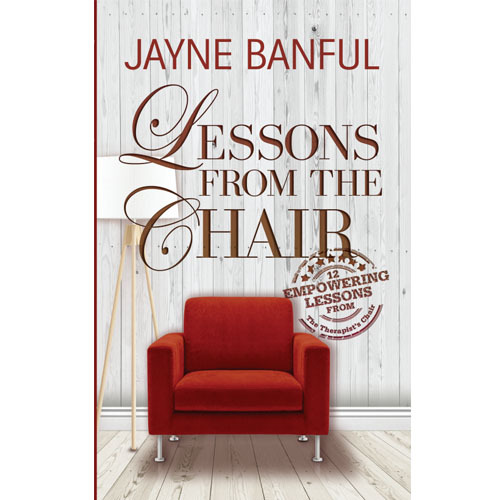 12 Empowering Lessons gleaned from the Therapist’s chair that will empower and reinforce your emotional healing and well-being. The examples given in each lesson are shared from personal experiences and true stories. They are given to encourage you wherever you are on your journey.